Whether you’re heading out for a weekend adventure or running the smallest errand, the RVR is up for it. Tastefully crafted inside and out with available All-Wheel Control, the RVR drives performance to the next level. 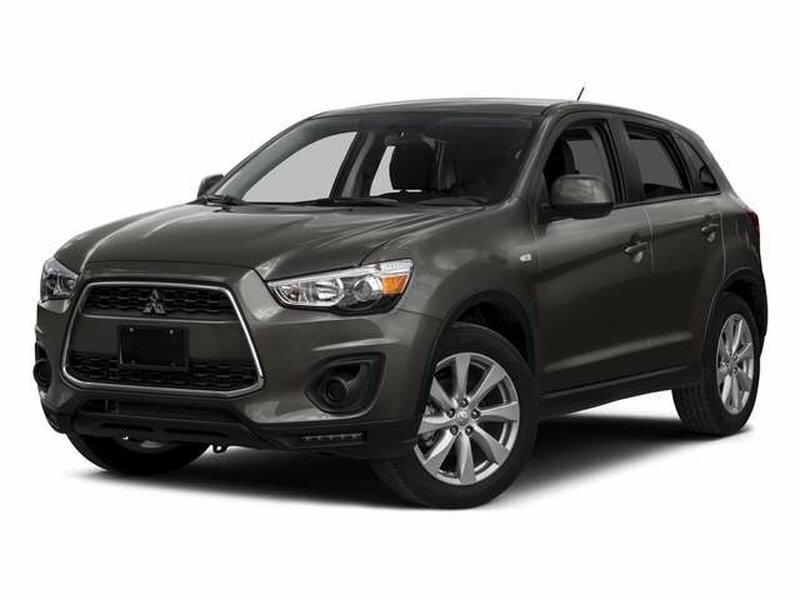 To top it off this RVR is backed by our 10-Year Powertrain Limited Warranty for your peace of mind. Mitsubishi Motors Certified Pre-Owned vehicles come with a 10-year/160,000km Powertrain Limited Warranty from the original in-service date. Capital Mitsubishi offers nationwide shipping with free shipping to Atlantic Canada as well as a Capital Student Rebate of $500.Thank you for considering Capital Mitsubishi, some conditions apply, see dealer for details.